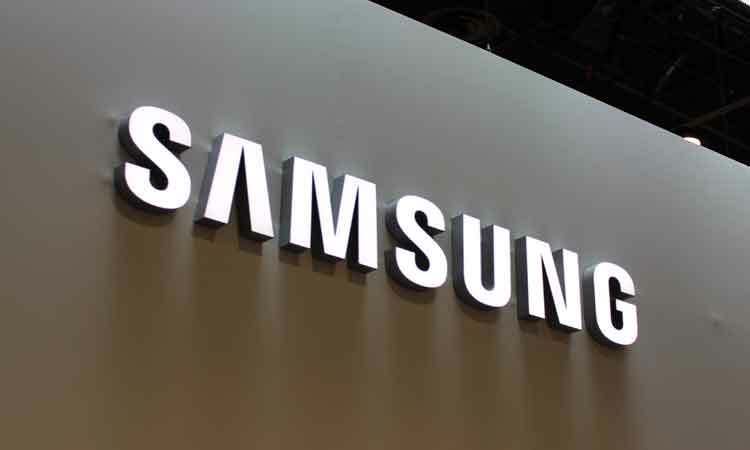 Gurugram, March 18 (IANS) Samsung India on Monday launched the 2019 line-up of its air conditioners (ACs), with prices ranging from Rs 45,400 to Rs 75,000 and long-term warranties on different parts. The new ACs come with “triple inverter” technology that consumes less electricity and gives faster cooling in temperatures as high as 54 degrees, the company said. “Besides cooling comfort with optimum energy efficiency, people will also get offers like unlimited gas recharge free of cost for five years; a two-year warranty on Printed Circuit Board (PCB) and reduced cost of installation among others,” said Ankur Kapoor, Deputy General Manager, Consumer Electronics Business, Samsung India. Samsung has also added a new “convertible mode” that allows the ACs to convert and adjust cooling capacities according to the number of users inside a room. The 36 variants of the line-up are available across retail stores, Samsung stores and on online platforms in three-star and five-star versions, the company added.